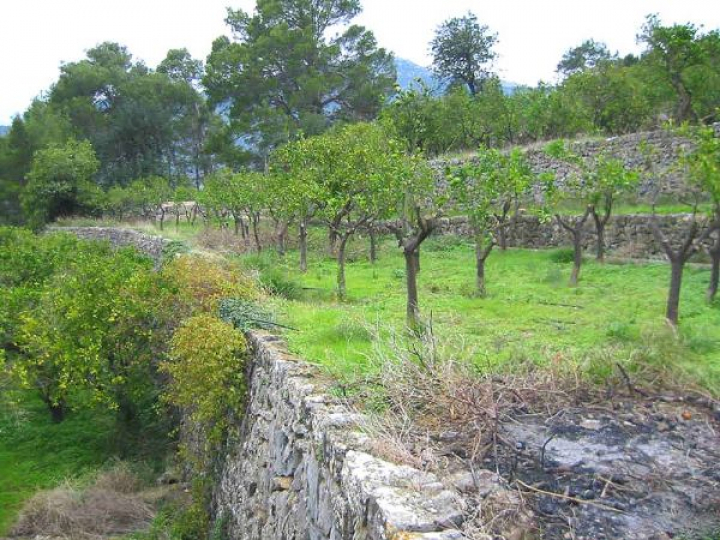 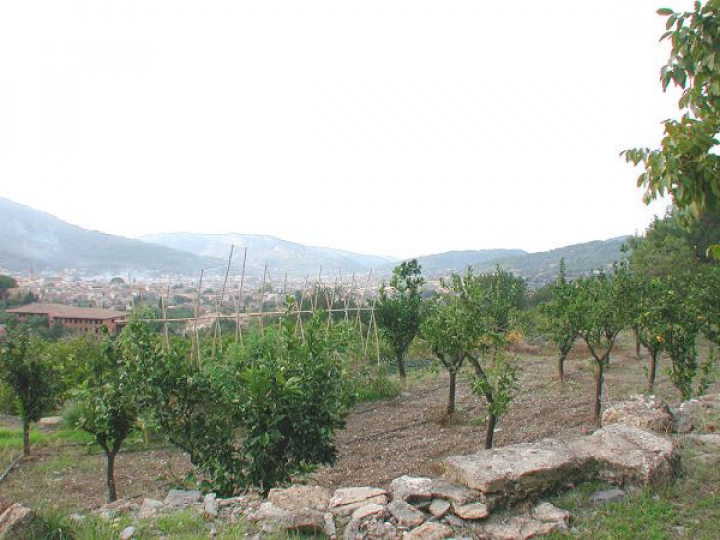 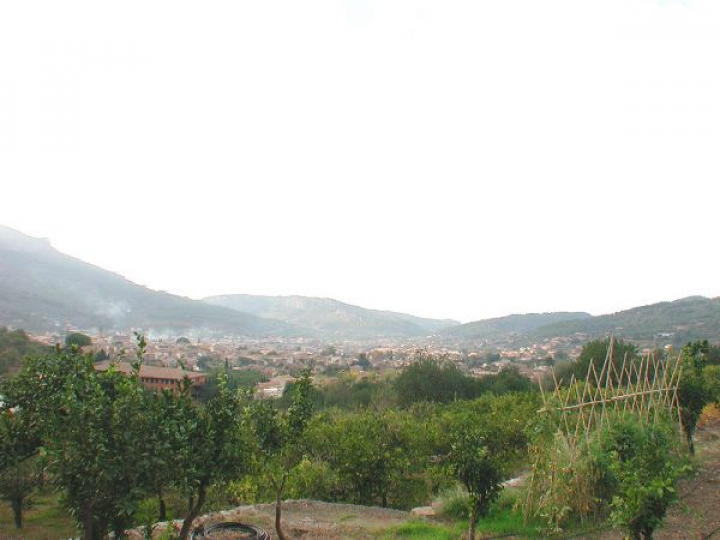 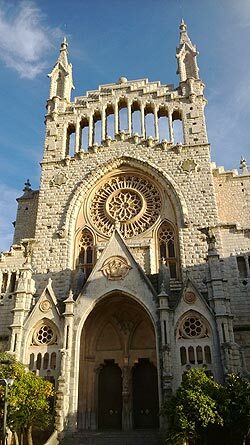 At only a few minutes from the centre of Sóller is located this beautiful and well kept orange grove of 8000 m². 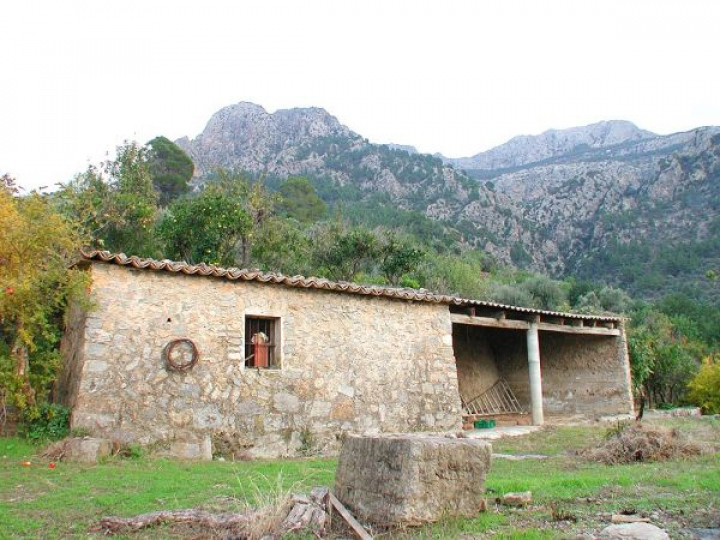 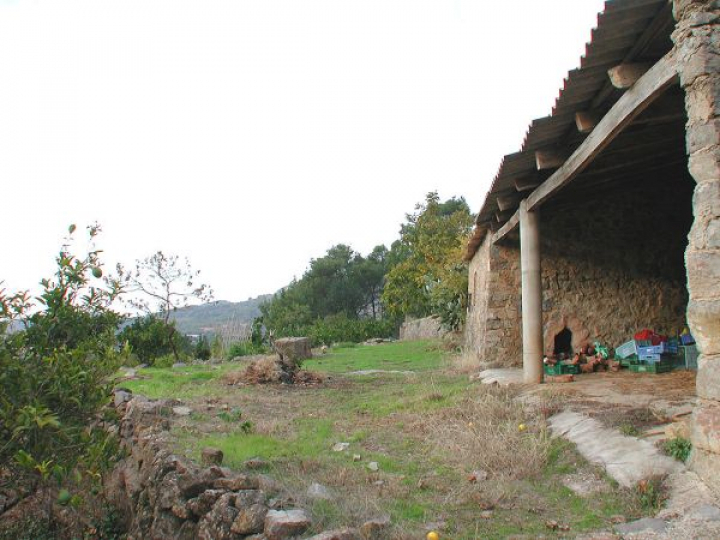 From its cottage one can enjoy open views over the valley and to the Port of Sóller. 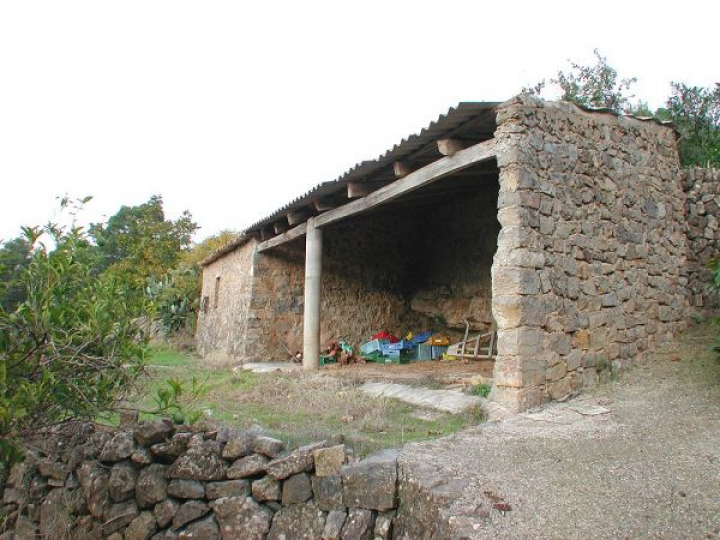 The property has easy car access and it is also prepared to have electricity, which converts this property in a very interesting project to restore the existing cottage. 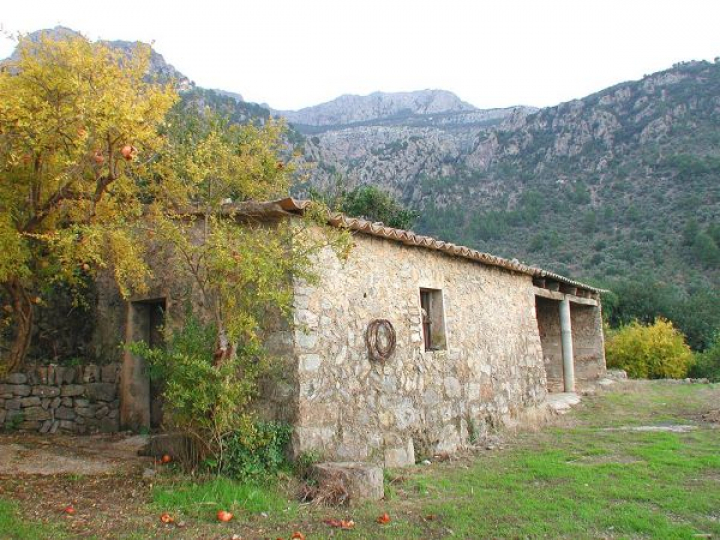 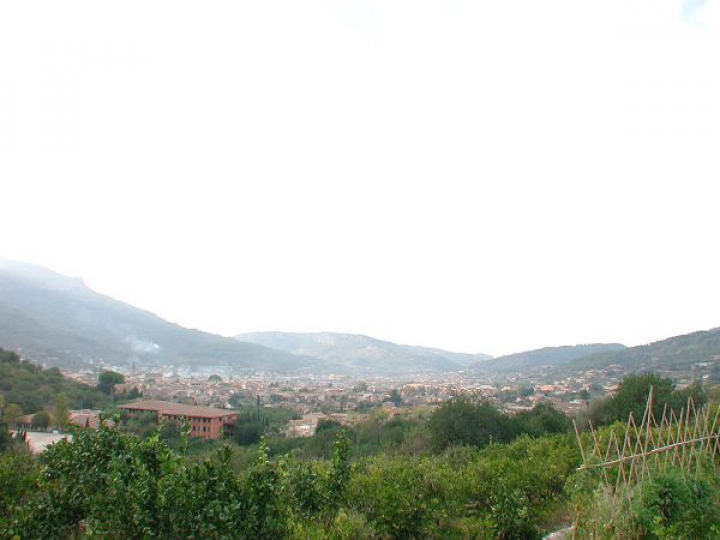 The property has a right of water from a natural spring that accumulates in a big water tank. 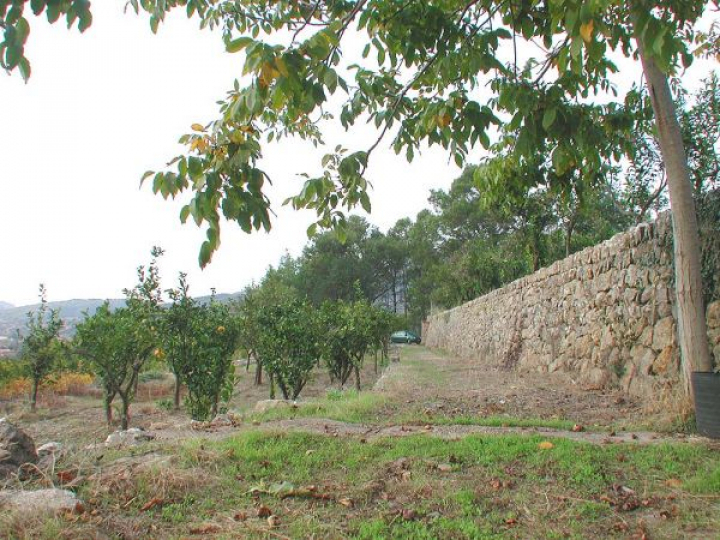 This guarantees that the orange grove will be well kept and with enough water and of course for the use of the house.